Daily fantasy sites DraftKings and FanDuel have had another brush with the law, this time in Illinois. According to Sports Illustrated, Illinois Attorney General Lisa Madigan declared the websites to be illegal gambling under state law, and has sent a letter requesting that both sites post that Illinois residents are not eligible to play. Illinois is yet another state currently wrestling with regulating daily fantasy — New York Attorney General Eric Schneiderman sent a cease in desist letter to both companies in November. An appellate court judge allowed both DraftKings and FanDuel to continue to operate within New York temporarily, as lawmakers try to get daily fantasy out from under the illegal gambling umbrella. Much of the same environment is currently in Illinois. 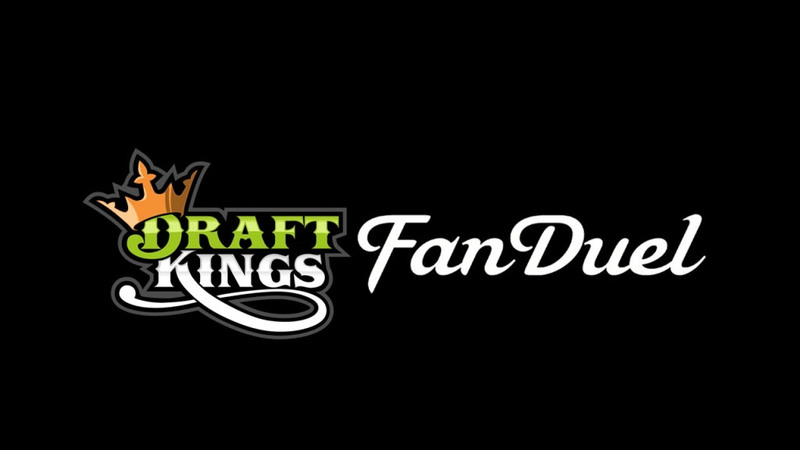 The state house is attempting to pass a bill to make daily fantasy legal within the state, although it looks unlikely that it will do so before both DraftKings and FanDuel are compelled to comply with the wishes of Madigan.